The society which is based in Wellington, New Zealand is associated with The National Library of New Zealand . It was formed in 1983 to support the work of the Dorothy Neal White Collection. In 2005 it was extended to support the National Children’s and Susan Price Collections. 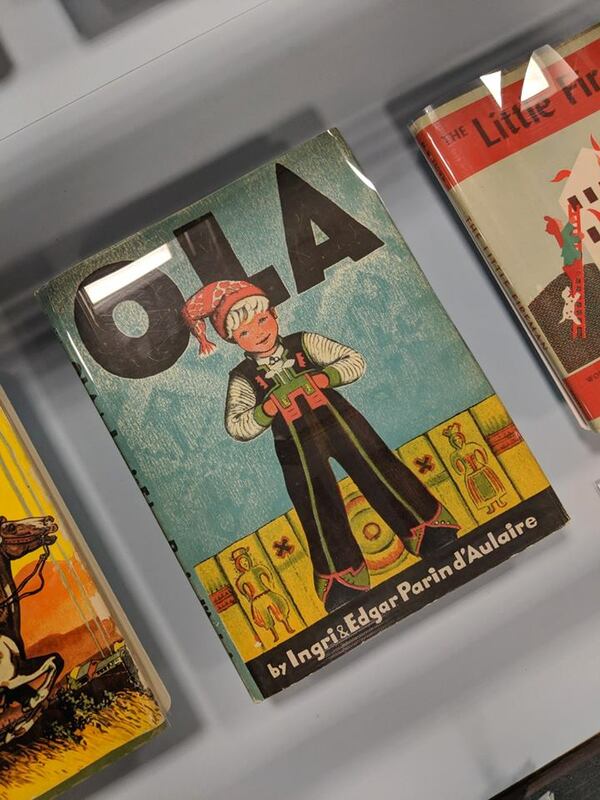 Through its lectures, meetings, research grant and publications the Society helps to foster interest in the general development of children’s literature. Membership is by annual subscription, the details are on the membership page. 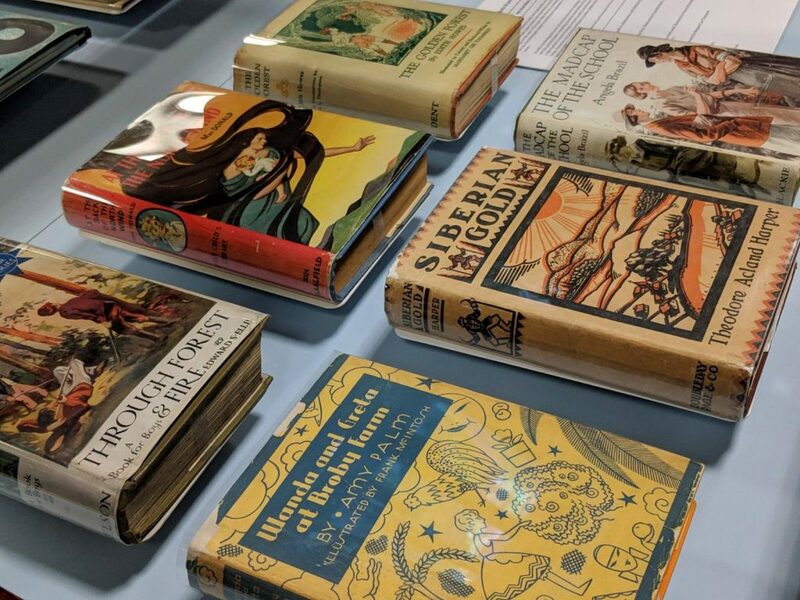 A research grant is offered biennially to applicants who intend to undertake research that will make use of the Dorothy Neal White Collection and / or the National Children’s Collection, and fits other applicant criteria listed on the website. Up until World War I children’s books were generally covered with decorated cloth bindings. Removable paper jackets were sometimes used, but they usually duplicated the design on the cover of the book. After the war, economics drove a gradual change to the use of printed paper jackets in preference to expensive, multi-colour printed cloth covers. As well as protecting the cover of the book when it is waiting to be sold, a book jacket tells the potential reader something about the book within. 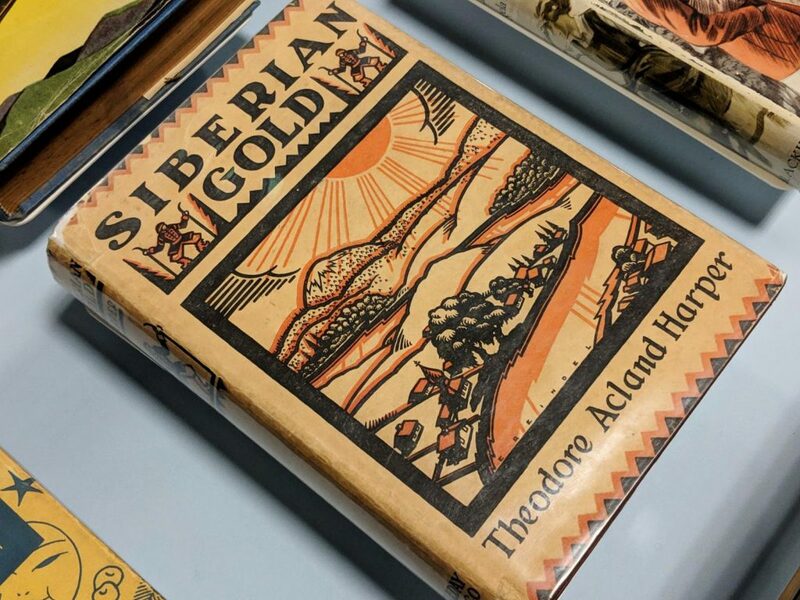 Not all book jackets were of a high standard in terms of design and print quality, but the best examples combine design, illustration and printing technique to produce jackets which are works of art in their own right. These titles from the Dorothy Neal White Collection are on display for the next few months outside the Turnbull Library Reading Rooms on the First Floor of the National Library. Harper, Theodore Acland. ‘Siberian gold’. In collaboration with Winifred Harper. 1937 — at National Library of New Zealand. D’Aulaire, Ingri and Edgar Parin D’Aulaire. ‘Ola’. Brazil, Angela. 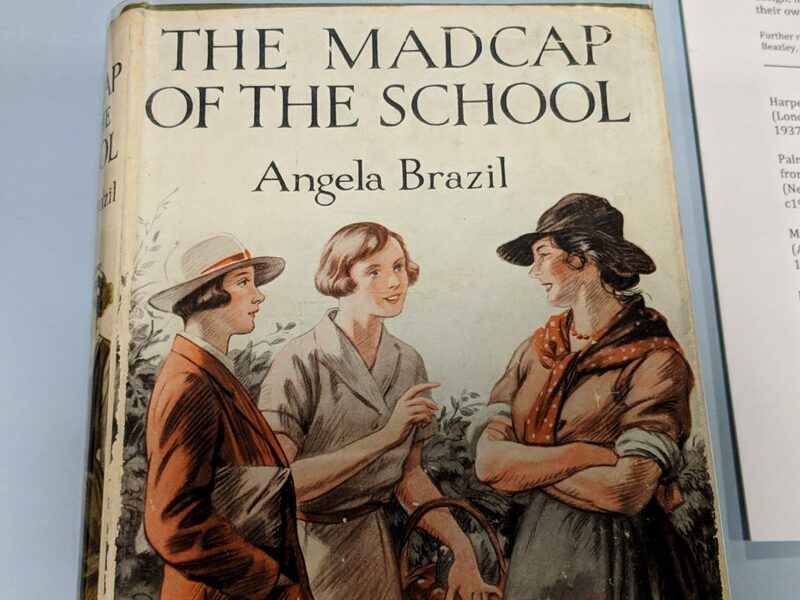 ‘The madcap of the school’. 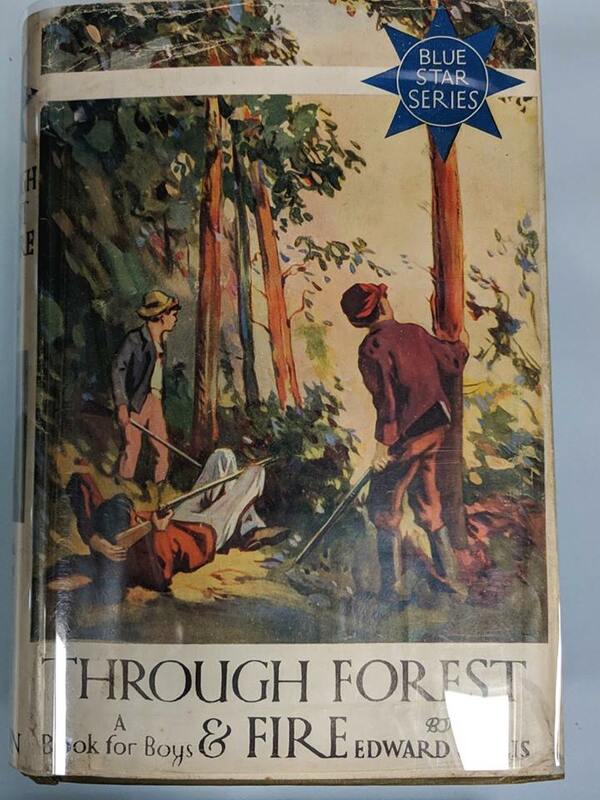 ca1942 (originally published 1917) — at National Library of New Zealand. 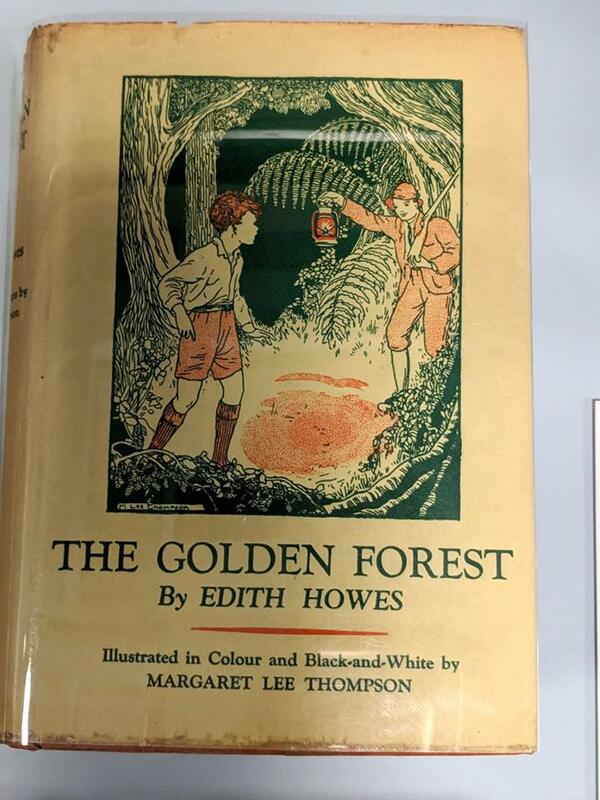 Ellis, Edward S. ‘Through forest and fire’. Palm, Amy. 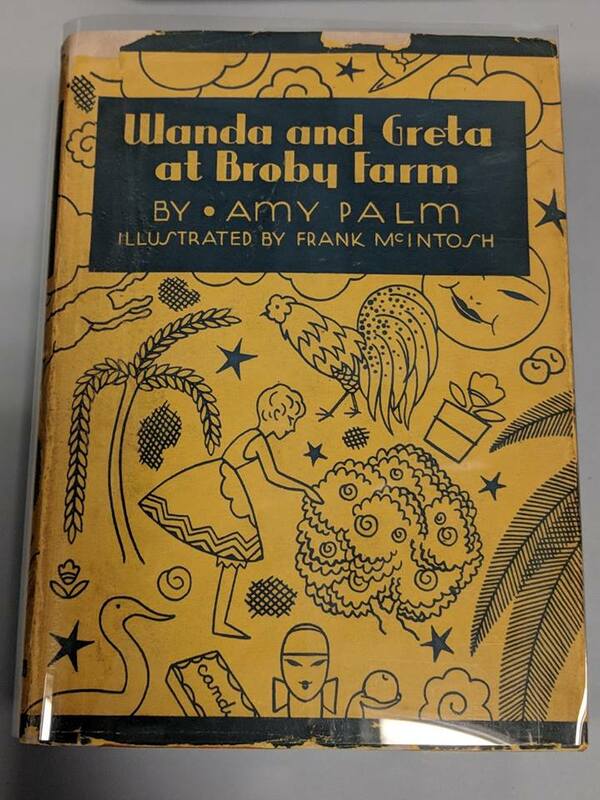 ‘Wanda and Greta at Broby Farm’. Illustrated by Frank McIntosh ; translated from the Swedish by Siri Andrews. MacDonald, George. 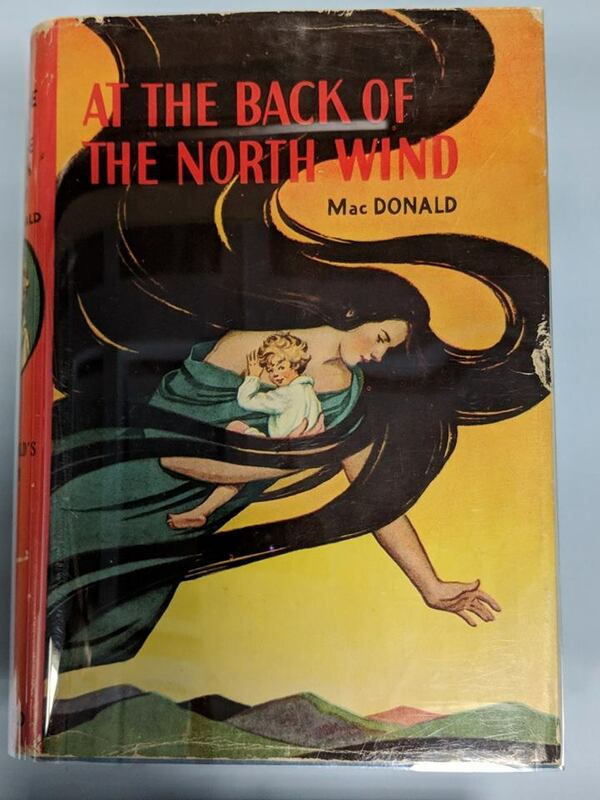 ‘At the back of the North wind’. Illustrated by Frances Brundage. Howes, Edith. ‘The golden forest’. Illustrated by Margaret Lee Thompson. 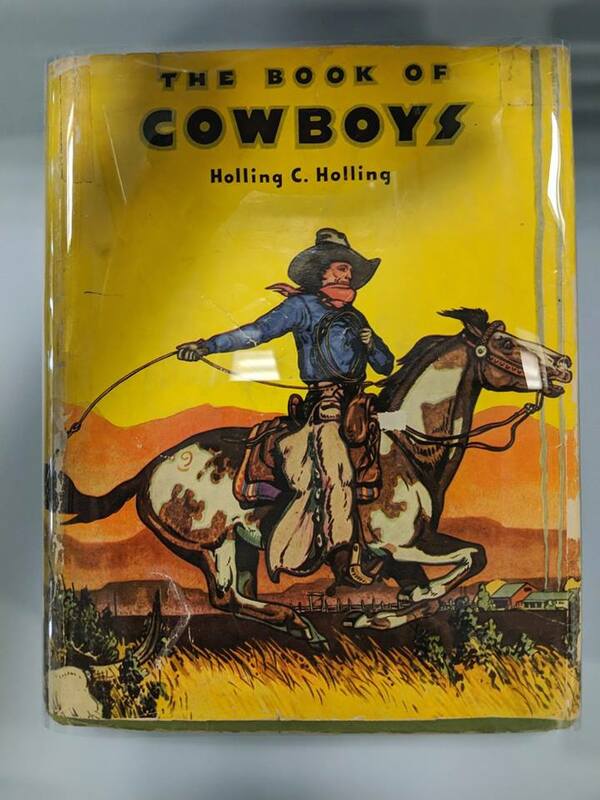 Holling, Holling C. ‘The book of cowboys’. Illustrated by H.C. and Lucille Holling. Brown, Margaret Wise. 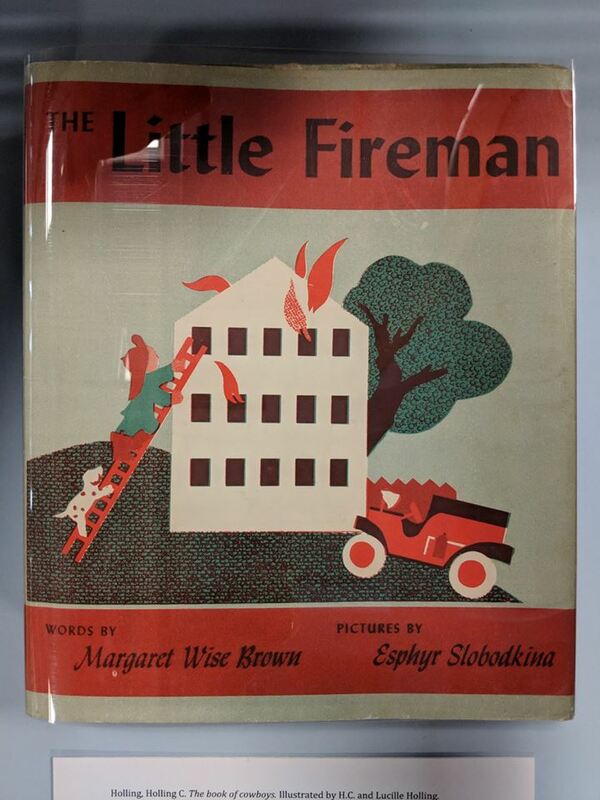 ‘The little fireman’. Illustrated by Esphyr Slobodkina. P0 Box 12-499, Thorndon, Wellington 6144. New Zealand law allows non-profit organisations to apply for charitable status. This gives advantages over exemptions from some tax returns and allows members to claim tax exempt status for donations.